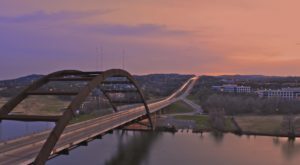 Chow down on some delectable dinners and experience that small town charm. These Austin-area steakhouses will fill your stomach with happiness. 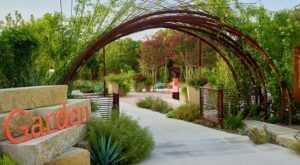 Believe us — these five restaurants near Austin are totally worth the trip. 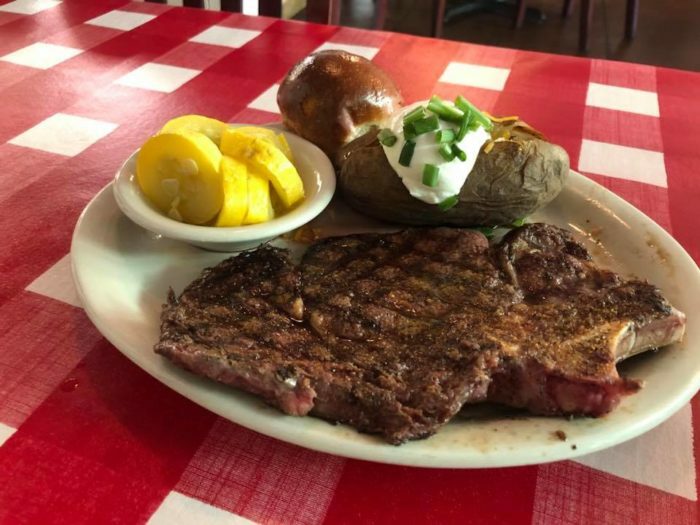 Take a day trip down to Kerville and experience the flavors of Cowboy Steak House. 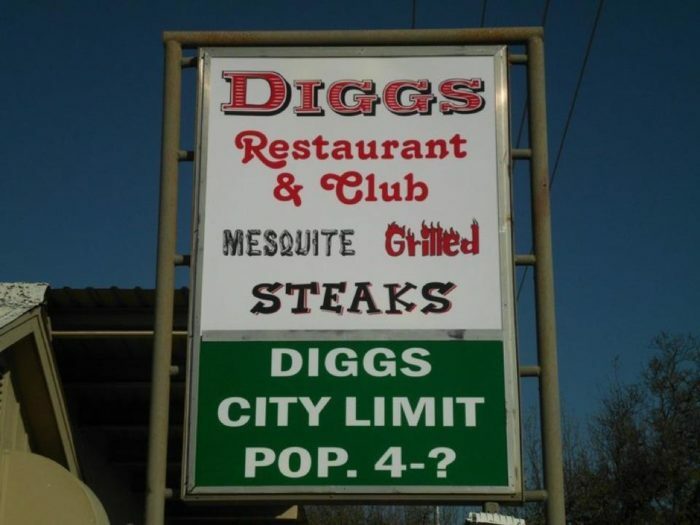 This amazing restaurant has been in business for over 30 years, and they know a thing or two about steaks. 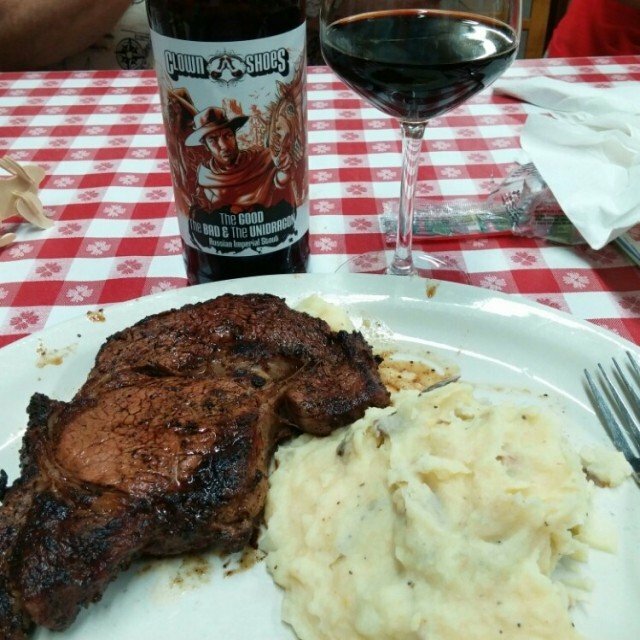 In addition to their incredible filets and New York Strips, Cowboy Steak House also has an extensive wine list. There's over 600 different varieties! 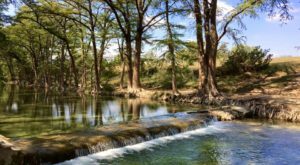 This small town gem is located at 416 Main St. in Kerrville, Texas. What's better than steak? How about a slice of pie for dessert! This welcoming cafe does it all. From the spicy chili to the extravagant steaks, you're certain to love every bite. Just be sure to save room for some pecan pie. 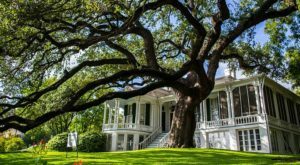 It will make your southern heart soar. 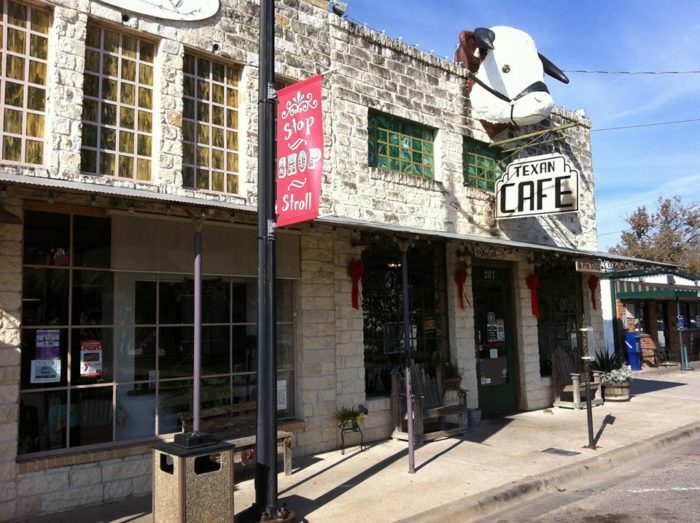 The Texan Cafe and Pie Shop is located at 207 East St in Hutto, Texas. 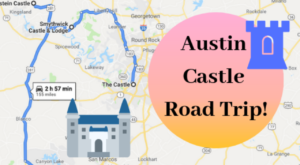 Leona is a bit of a drive, but it's worth the trek. 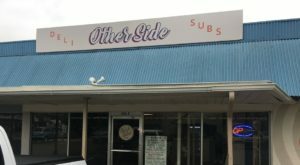 This place is so popular, people come from all around the state to taste these mouthwatering meals. In addition to the juicy steaks, Leona General Store whips up mind-blowing fried catfish. Head on down to 136 N Leona Blvd to taste for yourself! Start off your meal with a pile of french fried onion rings and finish strong with a large pepper steak. 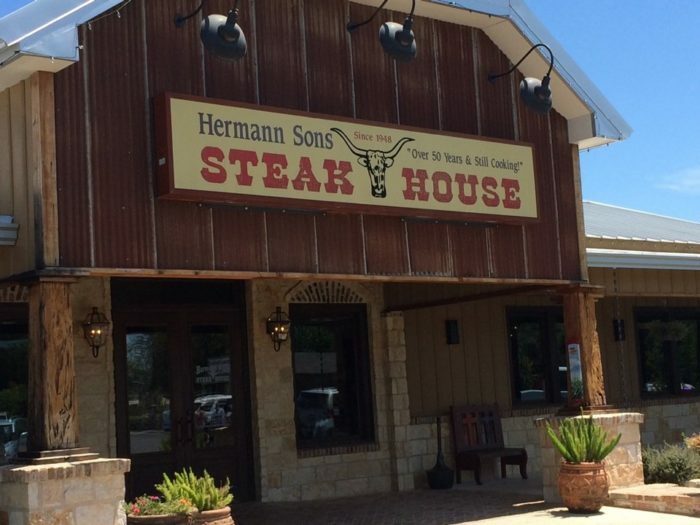 Hermann Sons Steakhouse will make your taste buds oh so happy. 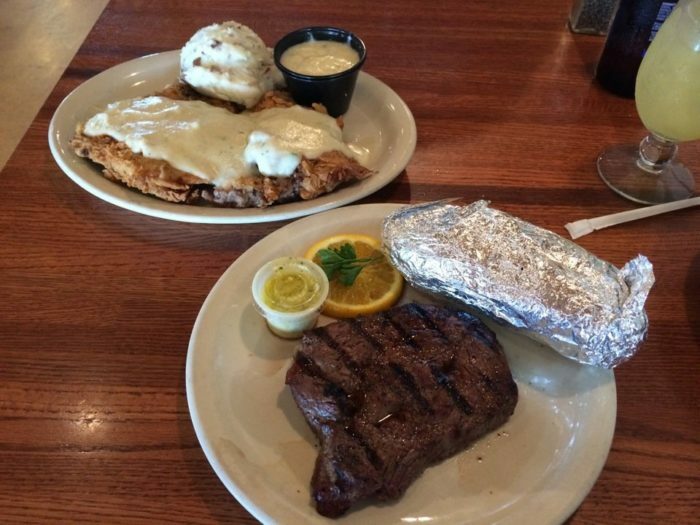 Venture down to 577 US Highway 90 E in Hondo to taste the perfection. Of course you can devour a magnificent filet here, but that's only the beginning. 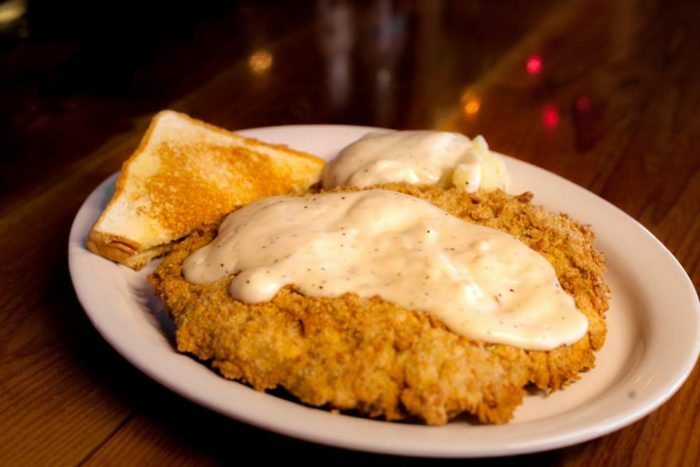 Treat yourself to Diggs Restaurant and Club's incredible chicken fried steak. If you're really hungry, you should order some quail poppers as an appetizer. With live music groovin' and delicious flavors marinating, you're certain to have a memorable evening at Diggs Restaurant. 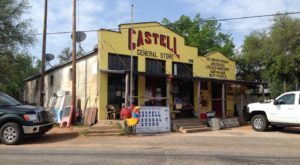 This Texas eatery is located at 1035 E US Highway 190 in San Saba. Still hungry? 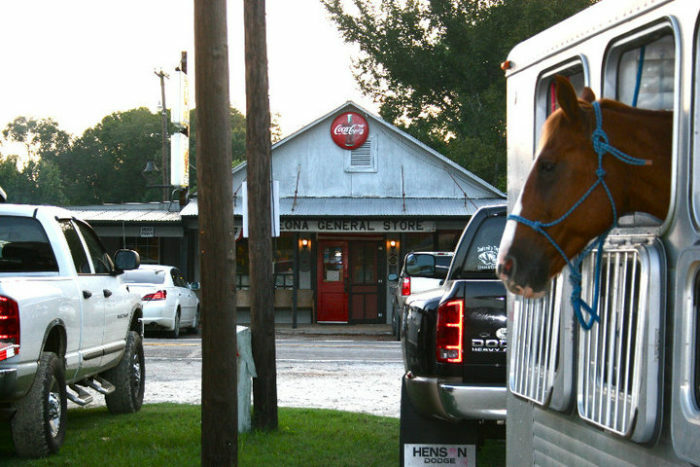 This rustic steakhouse in Austin is a carnivore’s dream.